It is a pleasure to provide this recommendation about Ocean Home Loans. 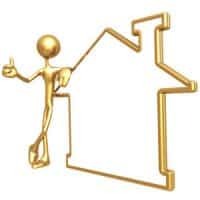 I am an Australian living overseas, seeking help with homes loans is not always straight forward, but working with Brad Kirwan I found that he was motivated, honest, professional and he took the time to work through complex issues and provide the best solution. Brad’s perseverance and professional guidance was greatly appreciated and will not be forgotten.